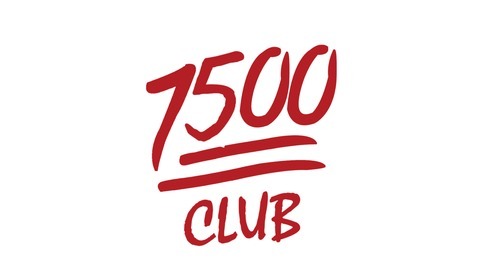 The 7500 Club is a Division III college focused podcast from Ultiworld D-III editors Mike Ball and Sam Echevarria. Email: 7500club@ultiworld.com. 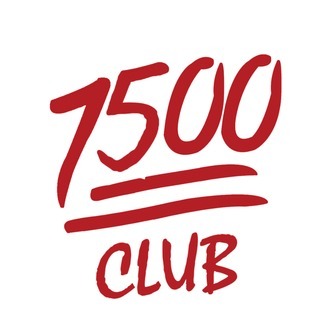 On this week's episode of 7500 Club, Sam and Mike discuss a couple of controversial formats for Confregionals before diving into a recap of last weekend's results and preview of the bids being determined this weekend. The episode wraps up with Mike interviewing Portland's Andy Miley about the Men's Northwest Conferences this weekend.